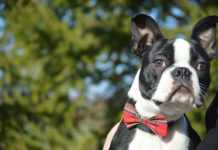 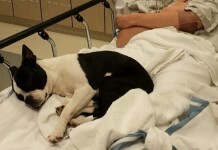 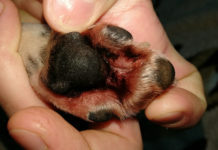 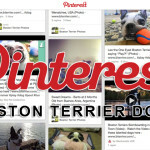 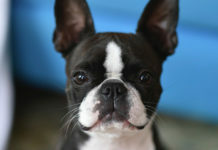 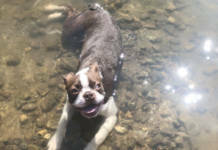 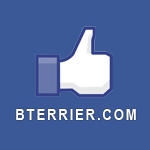 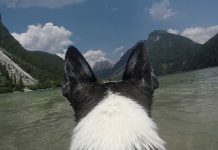 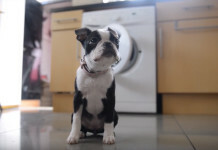 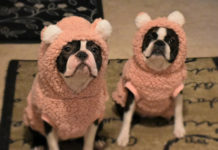 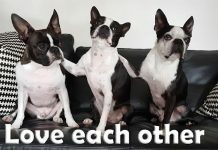 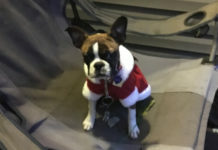 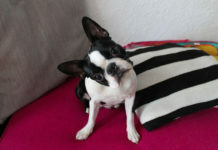 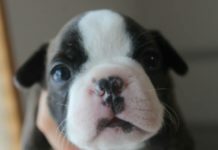 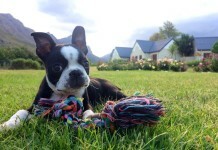 The Boston Terrier Dogs website is also on Youtube! 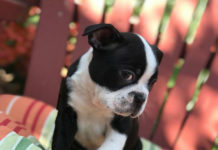 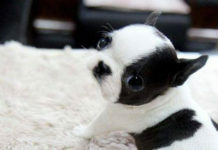 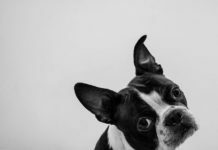 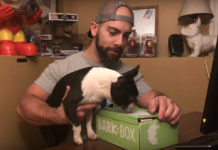 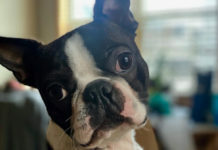 If you are on Youtube, please make sure that you subscribe to the channel to get the latest videos of boston terrier dogs. 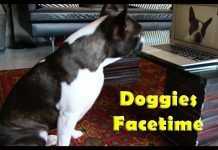 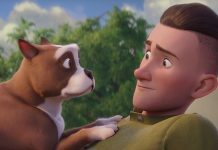 You are always welcome to participate, leave your comments and you are also invited to send your videos of your boston terriers.